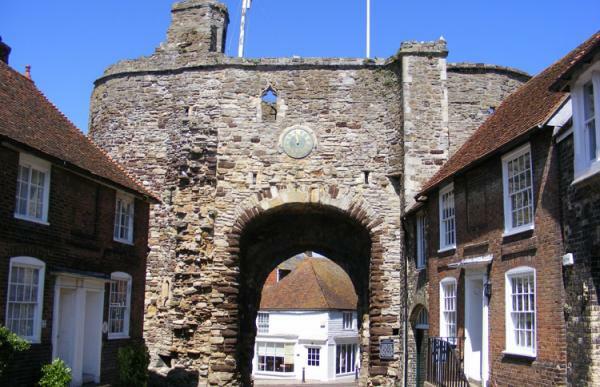 One of the most beguiling of England's ancient coastal towns, Rye is a warren of cobbled streets, timbered buildings and historical eccentricity. 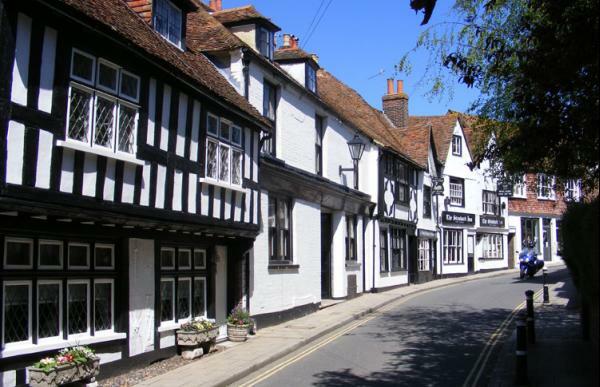 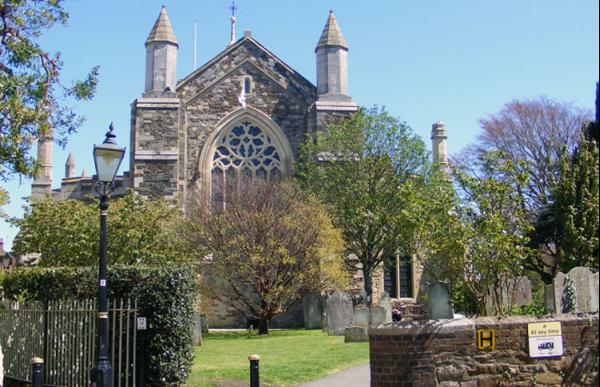 Our Rye treasure hunt leads you right into the beautiful centre of the town, famed as a haunt for smugglers, allowing you to drink in its charming medieval sights as you play. 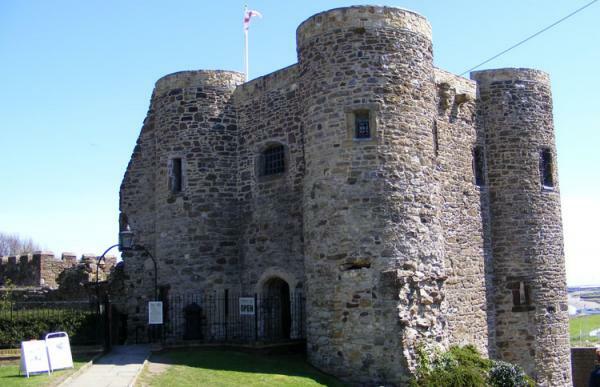 See the Landgate, Ypres tower (pronounced 'wipers'), and the famous Mermaid Inn.